A sweet little speech "Buhuu" iron-on patch! 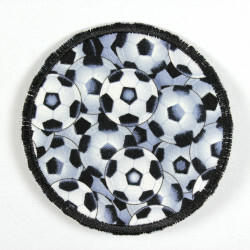 This cheerful "Buhuu" applique is crimped on a black denim a great looker with white colors and a neon orange trim. 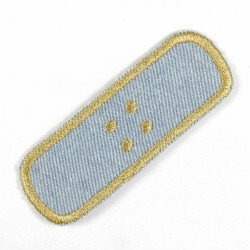 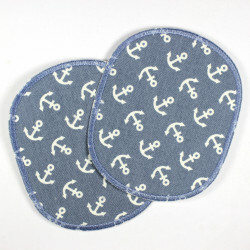 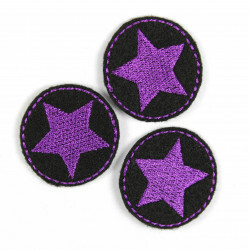 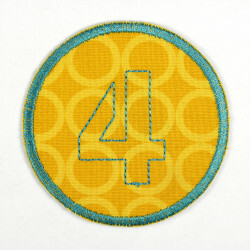 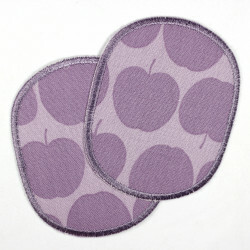 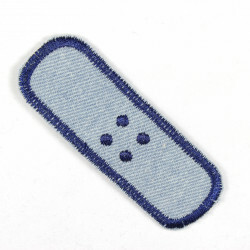 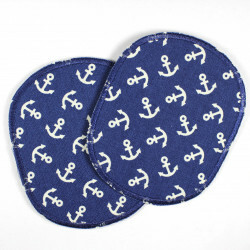 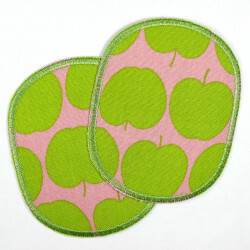 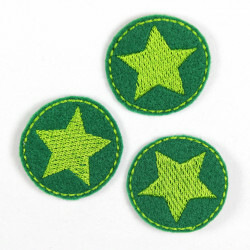 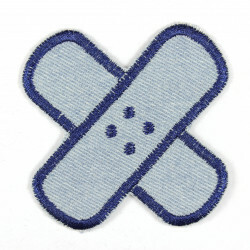 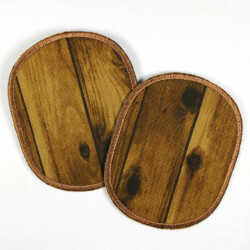 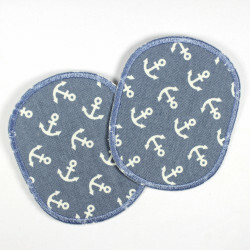 The "Buhuu" patches is ideal for smaller holes, stains or damaged areas. 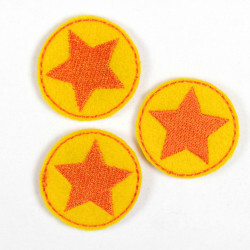 Coated with a high-quality iron-on film it is no problem to conceal unsightly logos by simply iron on. 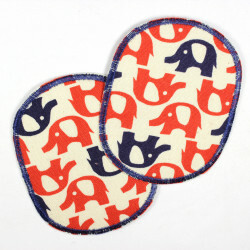 The bracket small speech "Buhuu", your new faithful companion, not only for the midnight hour! 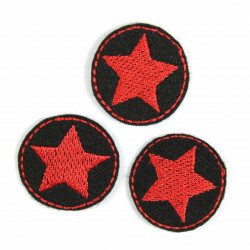 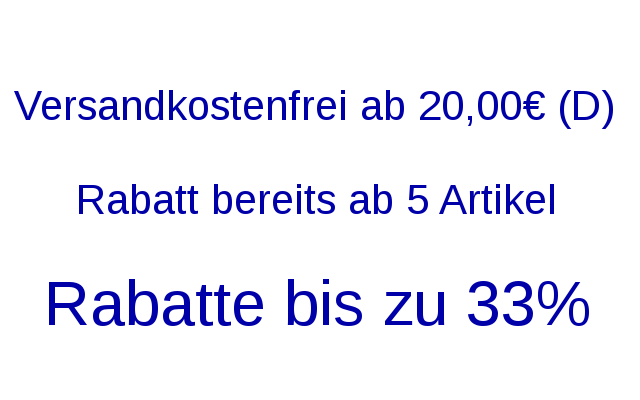 The delivery of the "Buhuu" Patch, like all Wertstueck Flickli patches to iron, in a beautifully designed package and a detailed easy to understand, and well comprehensible ironing instructions. 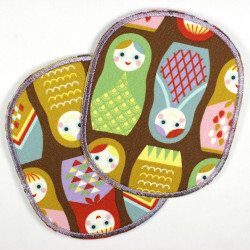 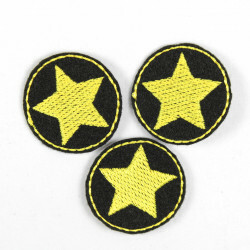 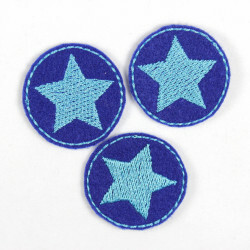 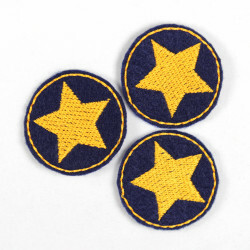 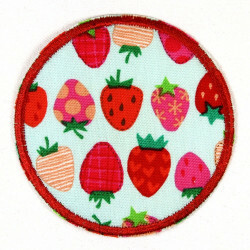 The strap patch is different colors and is also a really sweet words applique.